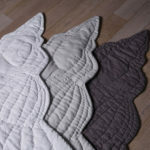 An interesting option of multiple use. 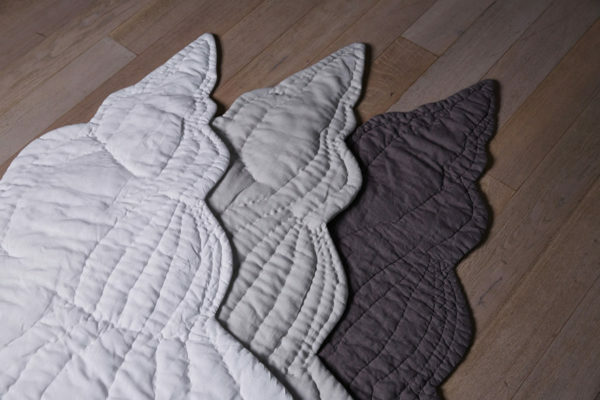 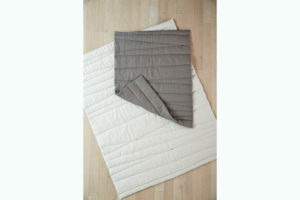 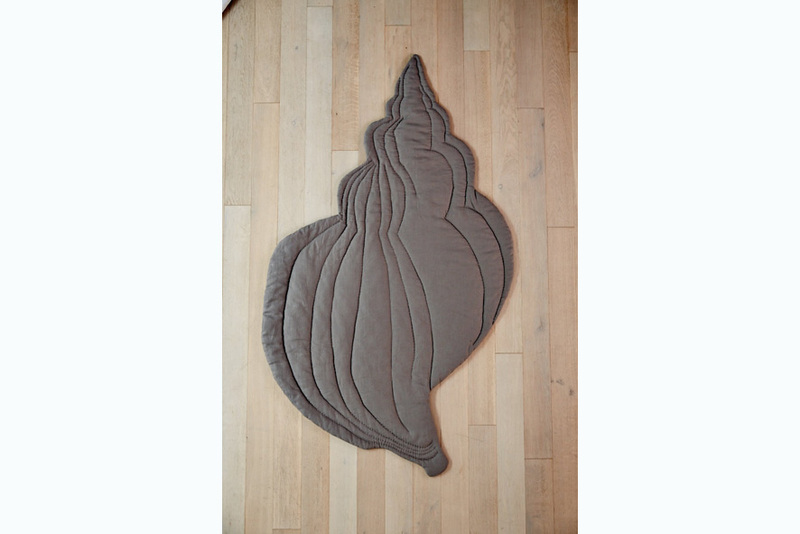 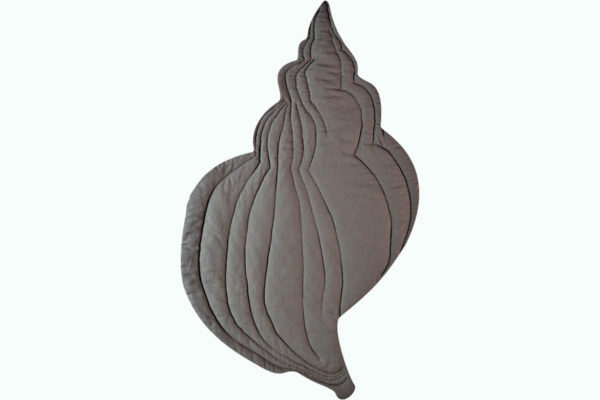 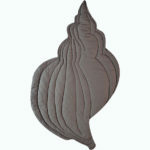 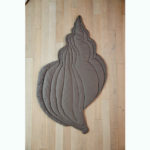 This hand-quilted shell may serve both as duvet and a mat-rug. 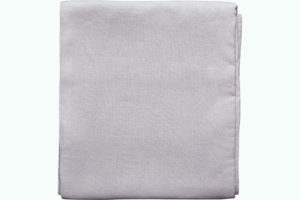 Thanks to a soft filling children love to be covered with this duvet or to use it as a rug while playing on the floor.